In October 2015, Wayne McGregor, Director of Engagement Jasmine Wilson and dance artists Davide Di Pretoro and Neil Fleming Brown travelled to Hong Kong at the invitation of the West Kowloon Cultural District Authority and the British Council to deliver a five-day residency as part of their New Works Forum. 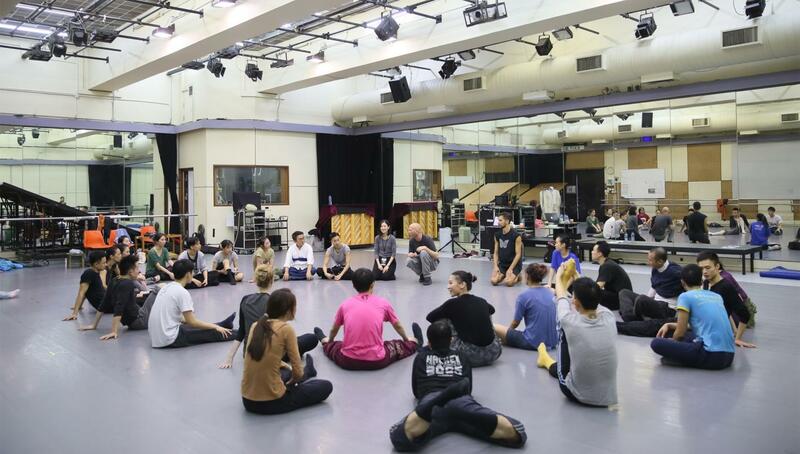 Workshops led by Wayne McGregor, exploring his creative process were delivered to professional dancers from Hong Kong Dance Company. 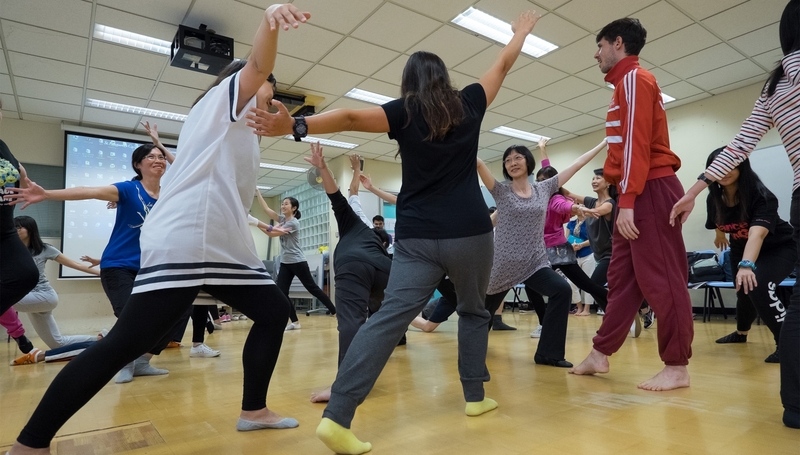 The learning and engagement team worked with a range of groups including schoolteachers, dance students and freelance artists, delivering sessions introducing Mind and Movement. 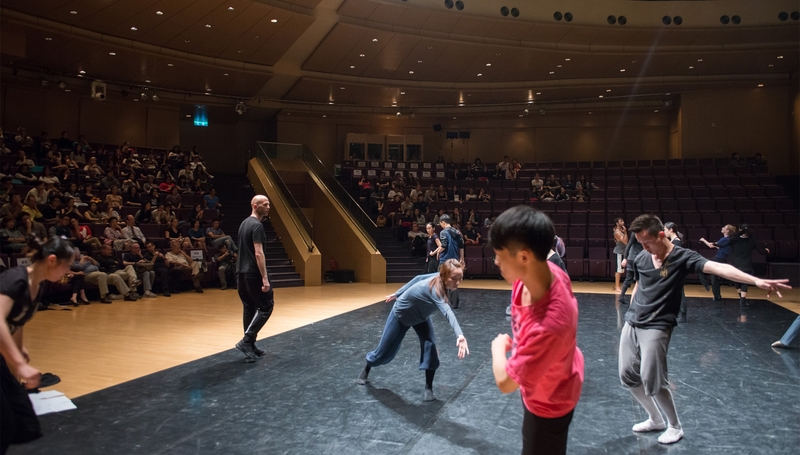 The week culminated in a public seminar to an audience of 300 delivered by McGregor and chaired by Anna Cy Chan of WKCDA. Images by Cheung Chi Wai, Thomas Lin and On Andy. Films courtesy of West Kowloon Cultural District Authority. New Works Forum: Dance Dialogue with Wayne McGregor– Workshops and Public Forum Highlights. 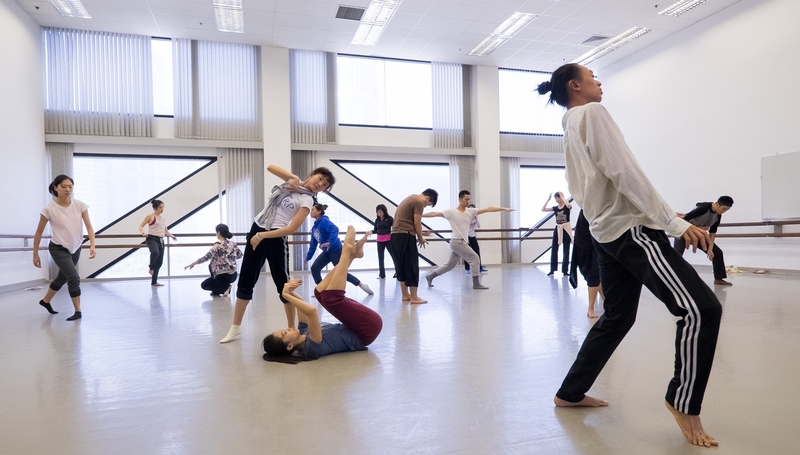 Film courtesy of West Kowloon Cultural District Authority. 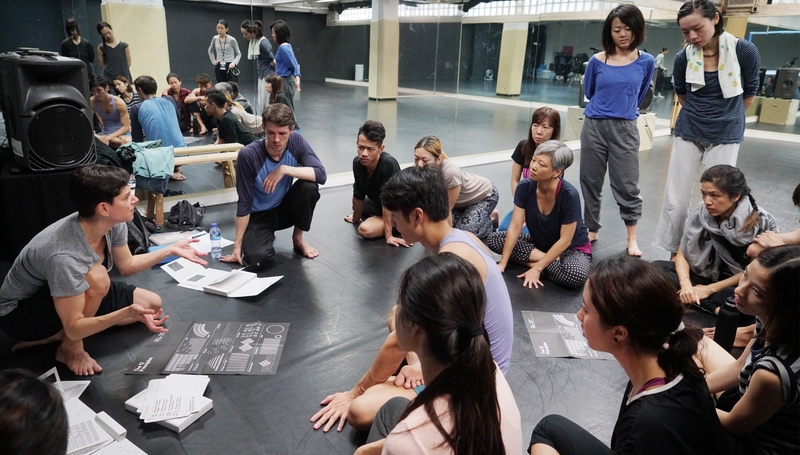 New Works Forum: Dance Dialogue with Wayne McGregor – Creative Learning Workshops Highlights. 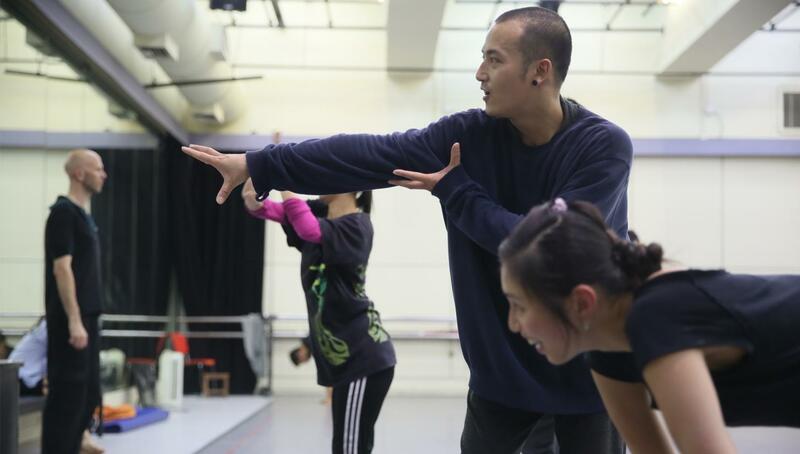 Film courtesy of West Kowloon Cultural District Authority.